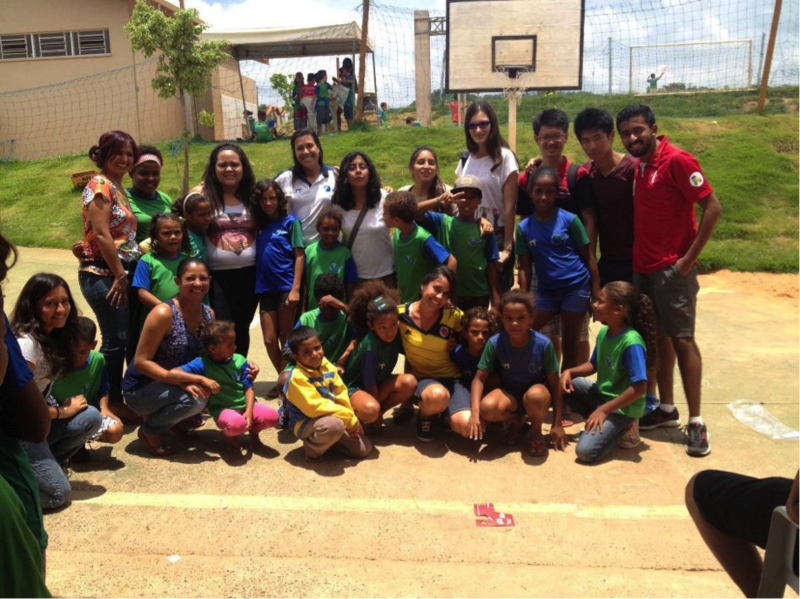 31st December 2014, I started my exciting journey to Brazil under the Global Community Development Project by AIESEC. 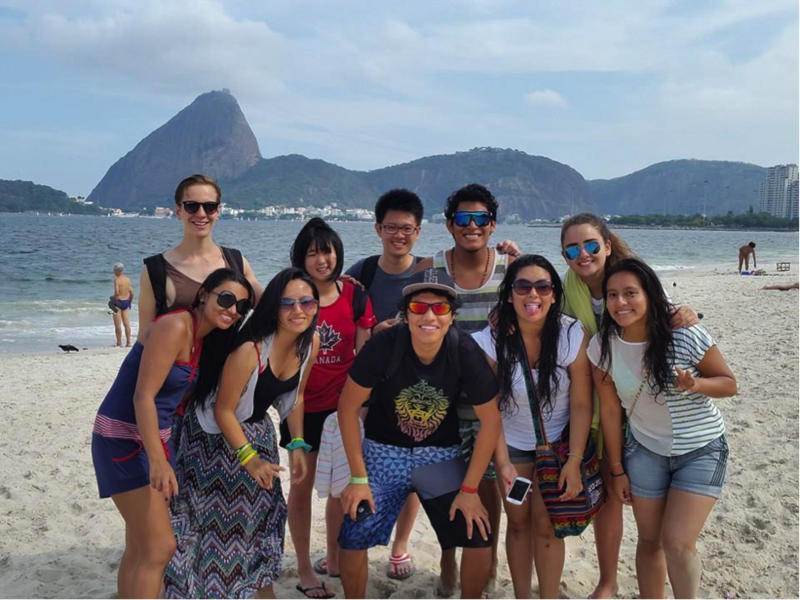 The six-week exchange was a life-changing experience that broadened my knowledge and opened myself to the world. I will elaborate and evaluate my exchange experience from two perspectives; the cultural aspect and the project. South America is a land that not many of us have explored. Viewing exchange as an opportunity for me to step out of my comfort zone, I decided not to choose ‘conventional’ AIESEC exchange countries like China and Taiwan. 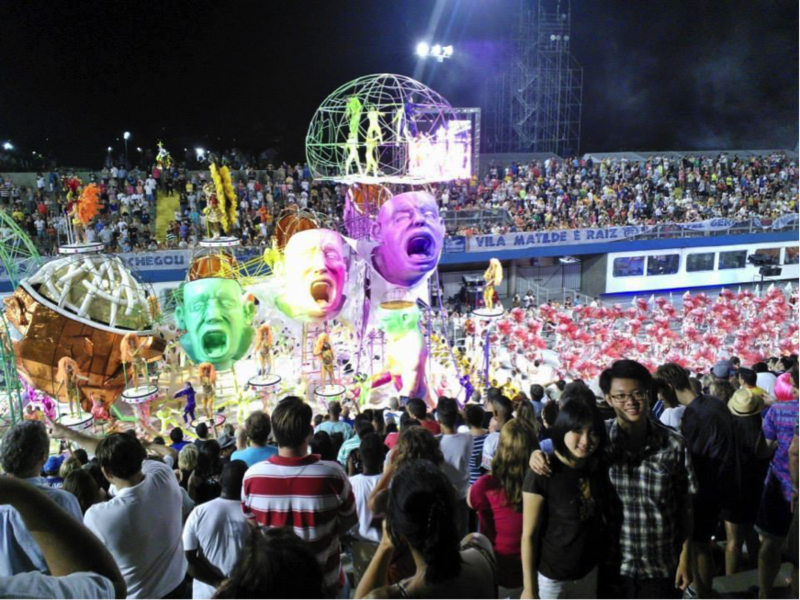 Selecting Brazil as my destination of exchange allowed me to challenge language barrier and experience culture shock, which in turn made me learn Portuguese and understand cultures on the other side of the world. After looking through the AIESEC platform, I was interested in the Smarketing Project, which aimed to promote and raise awareness about community organizations via marketing strategies. My application was successful and I matched with AIESEC Sao Carlos, in a town named Sao Carlos in the state of Sao Paulo. 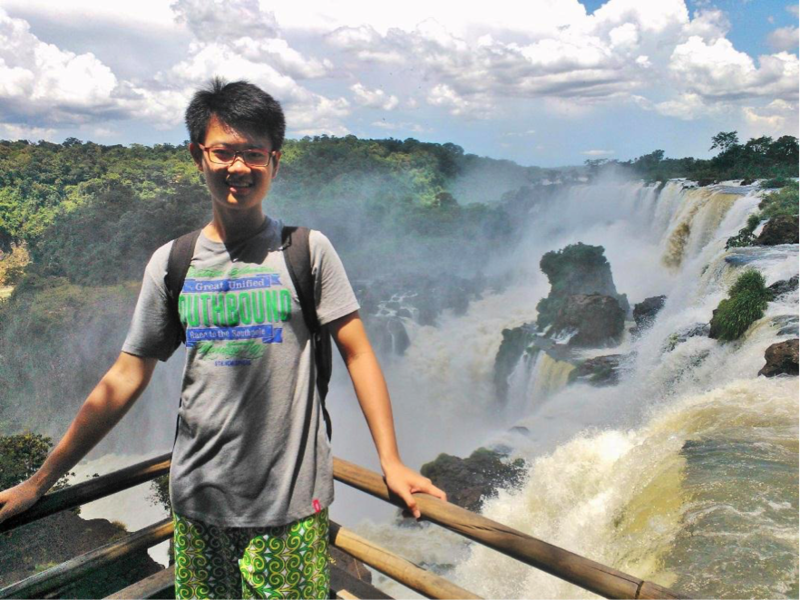 I was nervous before my trip to Brazil, as it was my first time travelling alone and out of Asia. Worried that I could not make it there, I finally survived my journey, thanks to the friendly Brazilians who helped me in buying bus tickets, who showed me the way, and who became my translators. During the first few days of my stay, I missed home very much and couldn’t wait to return to Malaysia. But eventually I got used to the town and people, and I started to enjoy my experience. Say 'Ola' to these cute people! Under the Smarketing Project, I worked in a kindergarten, aiming to help the organization to achieve greater publicity through various creative approaches. The kindergarten, Nave Sal da Terra (translate: Salt of the Earth), was a kindergarten with about 200 children, receiving exchange participants from 2 projects, namely Smarketing and Gira Mundo Project. The vast number of lively children gave exchange participants from Gira Mundo a great opportunity to educate and play with the kids. For Smarketing trainees, we worked in a separate office in the downtown of Sao Carlos. However, things did not proceed smoothly. Although the office was comfortably set up, I and other project trainees were unable to communicate effectively with the kindergarten workers. Not only there existed language differences, the organization did not truly value our voluntary contribution, probably due to the perception that the exchange trainees were not well-trained. A spate of problems arose because we did not know how to implement the proposed marketing plans, largely in terms of administration procedures. Hence, I decided to lodge my unpleasant experience to AIESEC Sao Carlos, and they transferred me to a new organisation. At the new organisation, Estrela da Manha (translate: The Morning Star), I worked with another 2 trainees from Peru. The workers there were approachable and were more willing to assist us in bringing the most of our exchange program. At that point in time, marketing plans were difficult to be implemented too, because I was left with 3 weeks of project duration, so I only drafted some marketing plans for the organisation in the foreseeable future. Most of the time, I played with infants of age 2-5 (not children, it is an infant house) and assisted teachers from all aspects. Unlike teenagers or school students, we could not draft any teaching or activity plans to teach the babies because they were too young to learn anything. Despite the negative issues in my project, during the exchange period, there were definitely memories worth reminiscing. I planned on weekdays on places to travel, and I travelled during weekends with other AIESEC members or exchange participants. The Iguasu Falls, which is situated at the borders of Brazil, Argentina and Paraguay, is just too amazing to visit. During the exchange period also, I met many exchange participants from various countries, Russia, Switzerland, Lebanon, Indonesia, Hong Kong, Mexico and Bolivia, just to name a few. The opportunity to gather under the same roof and work together as a team is indeed a great exposure. The friendship ties that were formed during my exchange are for life. I could not envision myself few months back to have acquaintances all across the world today. Looking back, I see changes in myself as a consequence of the exchange. I see myself more as a global citizen, being not only able to learn diverse cultures, world history and issues happening around the globe, but also get to know my own country and culture better through cultural sharing sessions! Throughout the exchange period, I strived to learn Portuguese, which is something completely different from my field of study. I was proud to be able to comprehend basic day-to-day conversations at the end of the day. I also learnt the meaning of lifelong learning. Next, I see greater independence in myself. I planned my own trips, I did my own house chores, and I learnt to settle problems on my own. Months away from home made me feel like a grown up. From the project itself also, I did learn something - to manage expectations. Although the marketing side of the project did not work well, I somehow enjoyed playing with kids. I explored something that I thought I would not like to do, and the kids actually taught me back something. I saw them played, fell down, cried, but stood up again and again to smile. Isn’t this what we should practice in life when we are faced with difficult times? It was not completely bad at all to not be able to hone my marketing skills! Of course, during the course of taking care the kids, I understood how not to work in a company. I better appreciate the importance of people, communication and culture in bringing an organization to greater heights. These exposure allowed me to better prepare myself as part of the future workforce in society. To sum it up, my exchange is extremely satisfying. I embraced different social culture, met acquaintances and travelled to many amazing attractions. I am also proud to say, I have travelled to South America and have introduced Malaysia at a global level, much more than the just the name of Kuala Lumpur. Despite the ups and downs, it is a big YES from me to endorse an exchange. 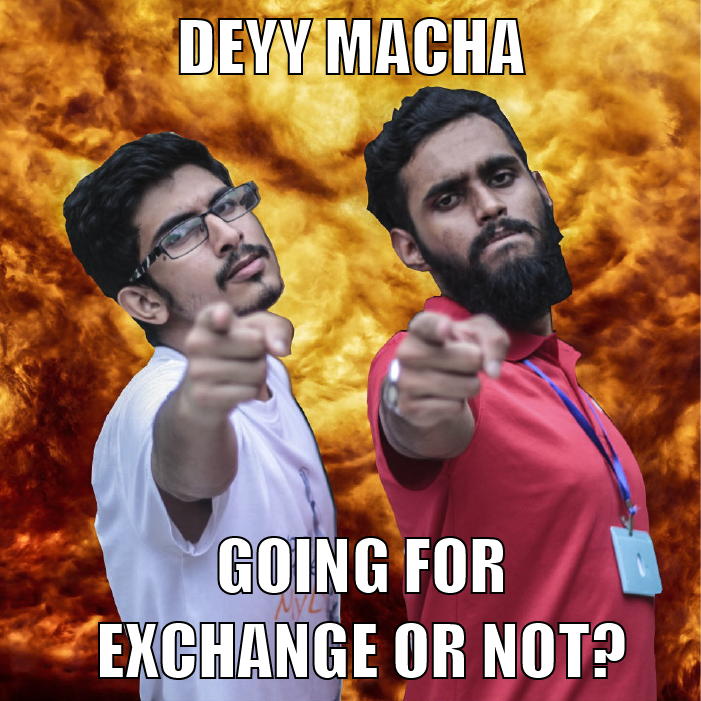 I will definitely go for an exchange again if time permits. Because exchange is done in a different country, one can experience different culture and way of life. Going for an exchange also serves a noble purpose to volunteer and make an impact in a community, making ourselves outstanding as a global citizen. It was a great way to kick start 2015. 4 DAYS LEFT TILL APPLICATIONS CLOSE FOR EXCHANGE! Directly impact communities and at the same time discover yourself and your leadership style! 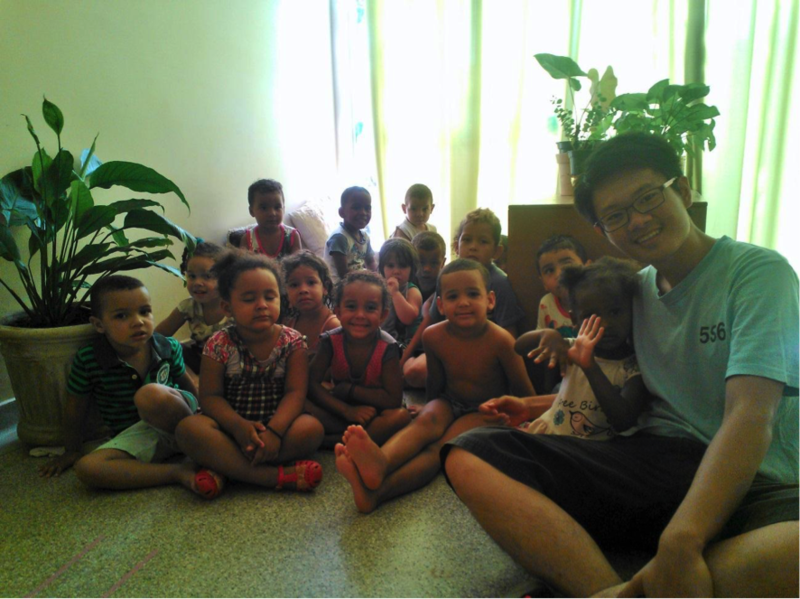 Hi Zhi Kai, your AIESEC exchange experience rocks! It's great to see AIESECer's exchange experience featured on this website. I was an AIESECer though not very active and didn't go for the exchange... Regretting now everytime I read these amazing experiences... Perhaps you could highlight more on why joining an exchange experience under AIESEC is so much better than say backpack travel to those countries. Just my 2 cents. Great views to see! I considered going to Brasil but because of my study I don't have any time for this. I'd you guys to tell me how can you mix study and traveling?